We are glad to share the exciting news with you that the EmailTray 4.0 Beta has just been released! That means that you can now be among the first to try out the new features available only in version 4.0. Along with the features you already have, a number of the software performance enhancements and eye-catching changes in the EmailTray look and feel, the new EmailTray v.4.0 Beta email client now offers an all-new address book which allows you to manage email contacts, merge duplicates and sync your EmailTray contacts with any of your Gmail accounts. 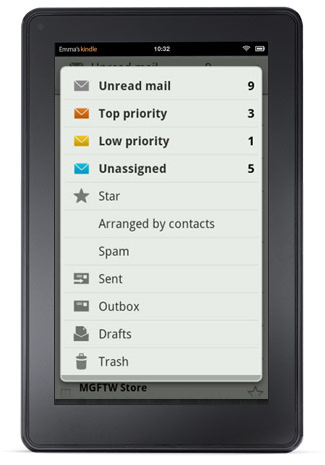 Email contact management has become a lot easier now. The EmailTray client is smart enough to find duplicate contacts based on a number of criteria and suggest you when to merge them as well as discard a suggestion. 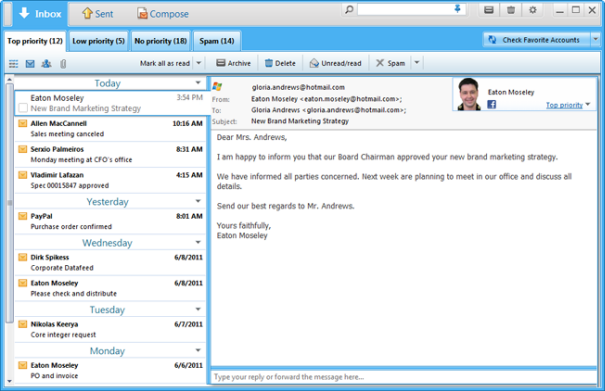 The address book feature is available upon pressing the Contacts button on the left-hand panel of EmailTray. 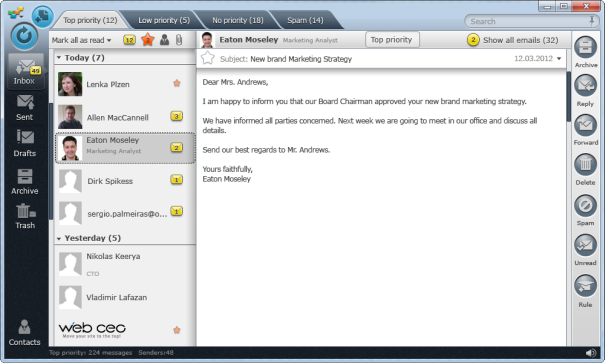 A fully-featured address book was added to the EmailTray email client. You can now manage email contacts in EmailTray and sync your contact list with your Google Contacts. Now you can arrange incoming messages not only by date or email account but also by the email sender: view all emails sent from different email accounts belonging to one sender in one click. That means that you will now have quick and easy access to all conversations with a specific person. 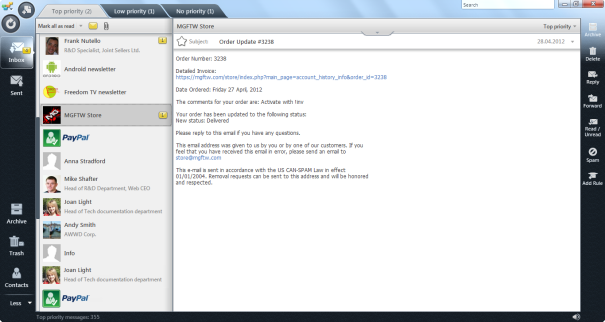 The support of Hotmail was improved and now the work with this mail provider is faster and more stable. Install the all-new EmailTray and see how its interface changed: the tabs view on top, the all-new features panel to the left, and the email actions right-hand panel giving you quick access to the actions you might want to apply to the selected email message. Feeling excited? Be the first one to try out the new features and share your impressions with us. We are always happy to get your feedback, questions or suggestions and use these recommendations to revolutionize our software! 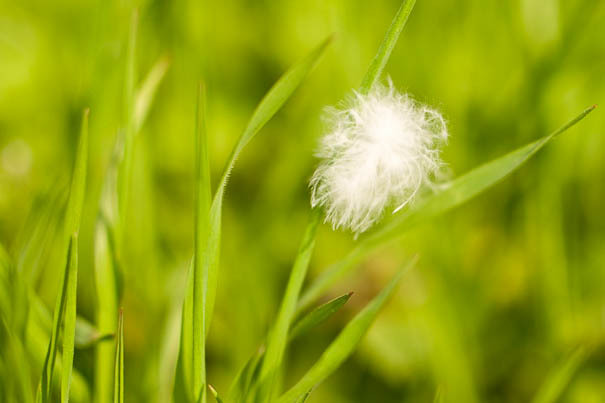 March is definitely the time to enjoy spring and share new ideas with others! You feel great about the sun, the coming spring and the email software that you can’t live without! If you are as passionate about EmailTray as we are and cannot imagine everyday life without this smart email client – cast your vote for EmailTray! Now let’s get down to the business. Heinz Tschabitscher (the editor of About.com’s Guide on Email, as well as the author of numerous articles on email software, emailing etiquette, tips and tricks on email management, and more) is currently holding a poll for the 2012 Readers’ Choice Awards at About.com on several categories regarding email use, including the Awards on the best Windows Email Program 2012. Voting for EmailTray is easy – just follow the link below, select EmailTray from the nominated email clients, then confirm your choice and authorize yourself for voting. You can choose to log on as a Facebook user, or use your About.com login details, or leave your email address to have the system identify your vote. When casting your vote, don’t forget to spread the news among your Facebook friends, too! Voting is open from February 22 to March 21, 2012. Winners will be announced on March 30, 2012. 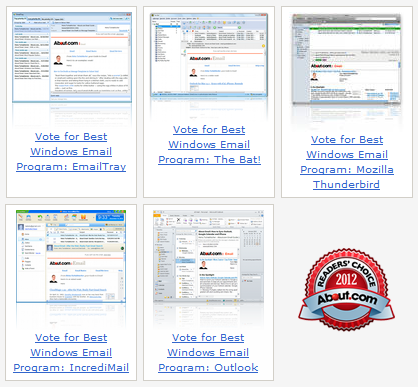 So hurry up and cast your vote for the EmailTray email client! Thanks in advance for your loyalty and keep on sharing your thoughts about new features and improvements for the EmailTray email client at the EmailTray Support Center. Welcome to the corporate blog of the EmailTray Team! We promise to keep you updated on every little feature appearing in the EmailTray email client, so stay tuned and never miss a chance to learn more about EmailTray so you can make your mail flow more easily and enjoyable to process! Apart from these essential features, EmailTray also offers a unique email sorting feature which beats all other email clients because it allows you to forget about ever experiencing a flooded inbox. 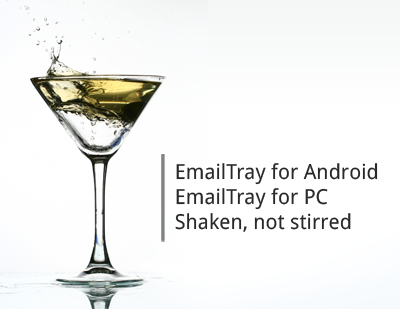 Thanks to EmailTray, you can now concentrate on the most important messages only. EmailTray analyzes all messages that come to your Inbox and prioritizes those it considers really important to you. 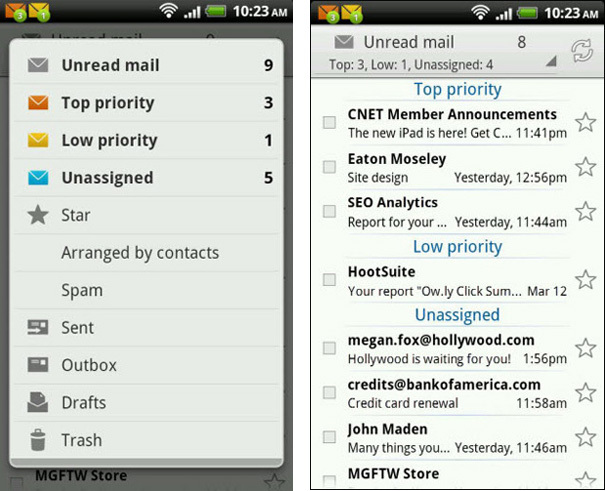 How does EmailTray know for sure which email messages are important to you and which are not? The secret lies in a smart email sorting algorithm which helps EmailTray determine which messages come from authorized email senders or people that you or your friends have previously communicated with, which emails come from official companies and which are junk mail. If you are tired of email overload and want an effective solution to overcome it – EmailTray is your best choice! If you still don’t use this simple yet smart email client – it’s time to give it a try! Welcome to our blog and stay tuned for the most recent news on new EmailTray releases and software updates, new features, insider notes, how-to’s and much more!